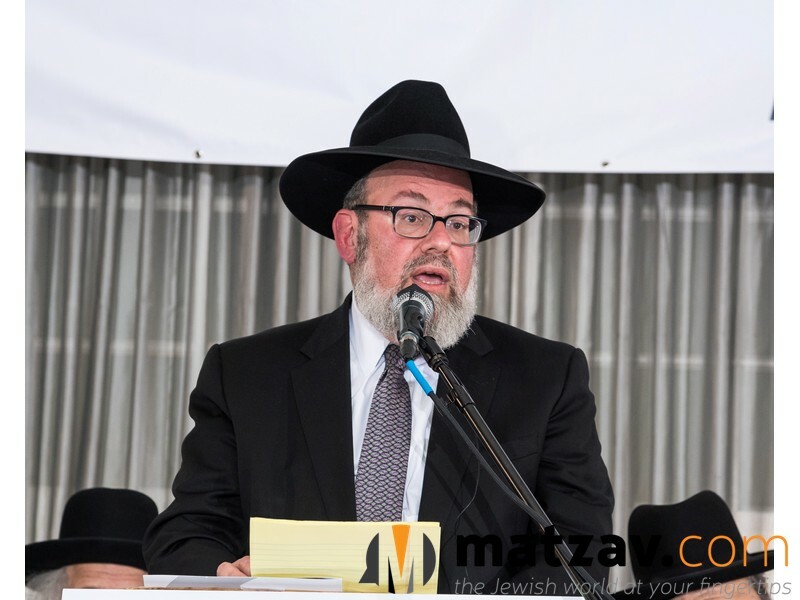 Those were the words of Rav Shmuel Hirth, father of Malky Hirth a”h, who passed away earlier this year at the age of seven after battling cancer for five years. 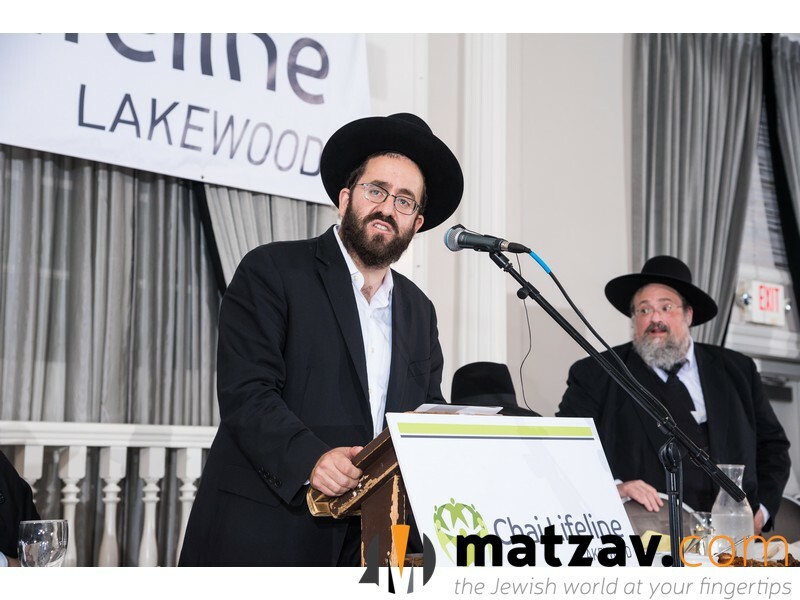 In that short comment, Rav Hirth, rosh yeshiva of Yeshiva Nefesh Hachaim of Lakewood, expressed what every family serviced by Chai Lifeline knows. Chai Lifeline enables families of children plagued by serious illness to function. Without Chai Lifeline, families would be lost. 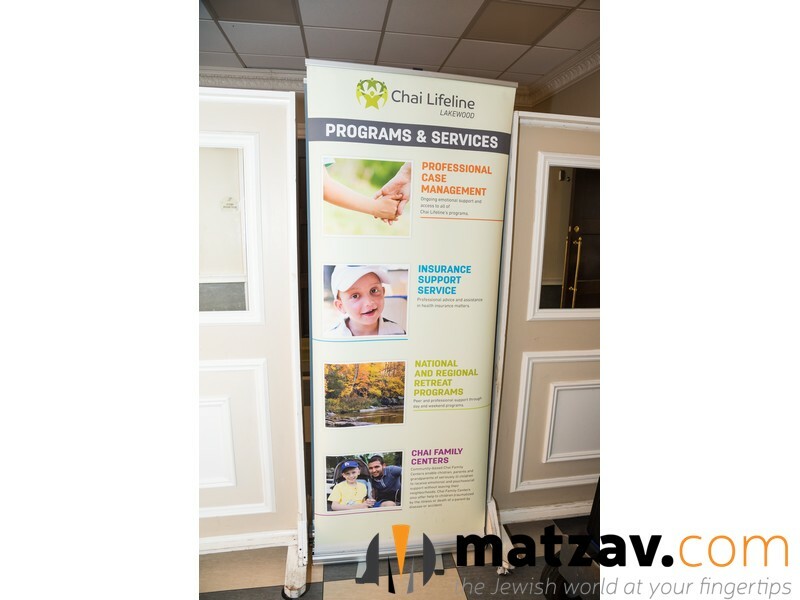 Only a family that has unfortunately had to avail themselves of the services of Chai Lifeline can truly comprehend what the organization does. 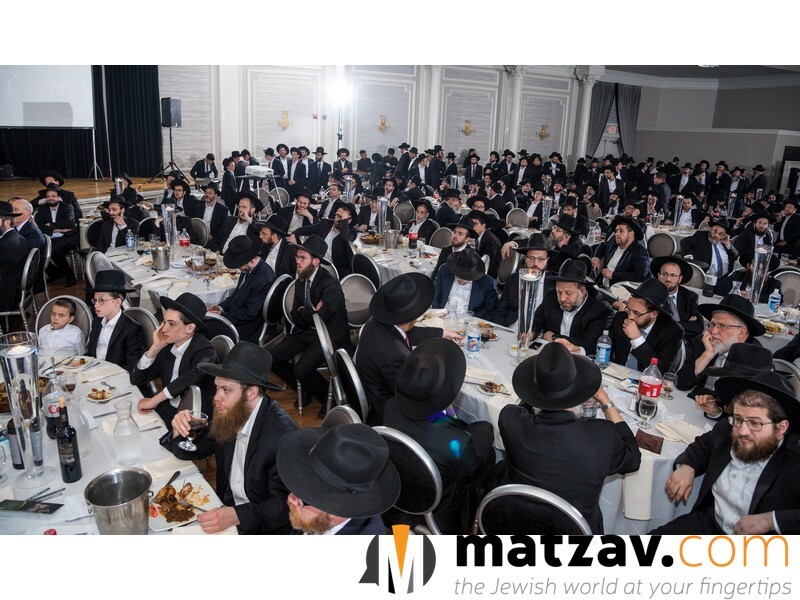 Rav Hirth’s remarks were just one highlight of a deeply inspirational evening last week, as Chai Lifeline held its annual Lakewood dinner at Ateres Chana Hall. 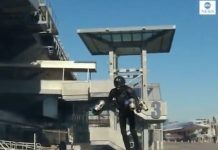 A massive crowd of thousands of men and women flocked to the hall to participate in the event. 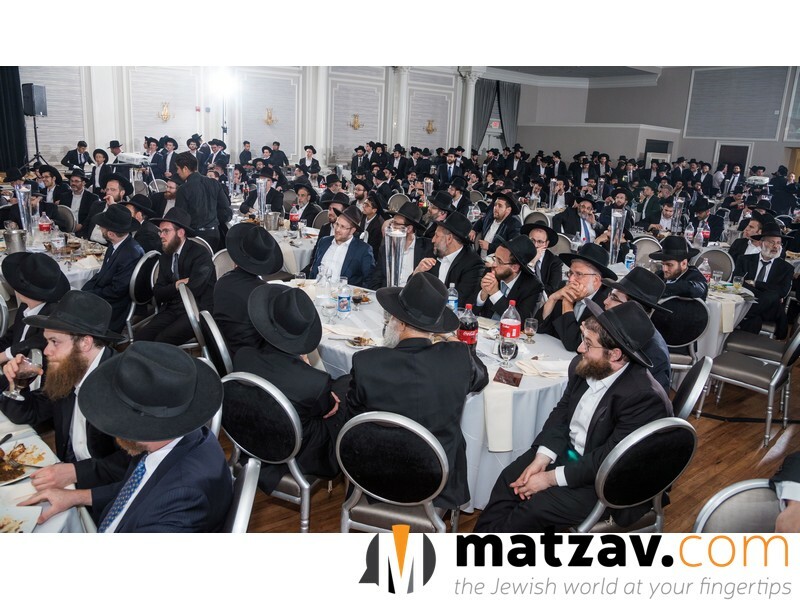 There was not a dry eye in the audience during a special tribute video in memory of Yosef Sholom Feldheim a”h and Malky Hirth a”h, two children who passed away this year after battling leukemia. The video depicted both the beauty and the grandeur of Yosef Sholom and Malky and their families, while simultaneously portraying how Chai Lifeline empowered these children and their families to have as normal a life as possible under the circumstances. The evening opened with remarks from the emcee, Rabbi Yitzchok Hisiger, editor at Yated Ne’eman. “We are tonight to pay tribute and recognize all that Chai Lifeline does for our community,” said Rabbi Hisiger. “So what does Chai Lifeline do? The answer to that question is actually another question: What doesn’t Chai Lifeline do? And the answer is nothing. There is nothing whatsoever that Chai Lifeline won’t do for a family facing illness, a family that needs its help. Rabbi Hisiger then introduced Rav Aryeh Malkiel Kotler, rosh yeshiva of Bais Medrash Govoah. 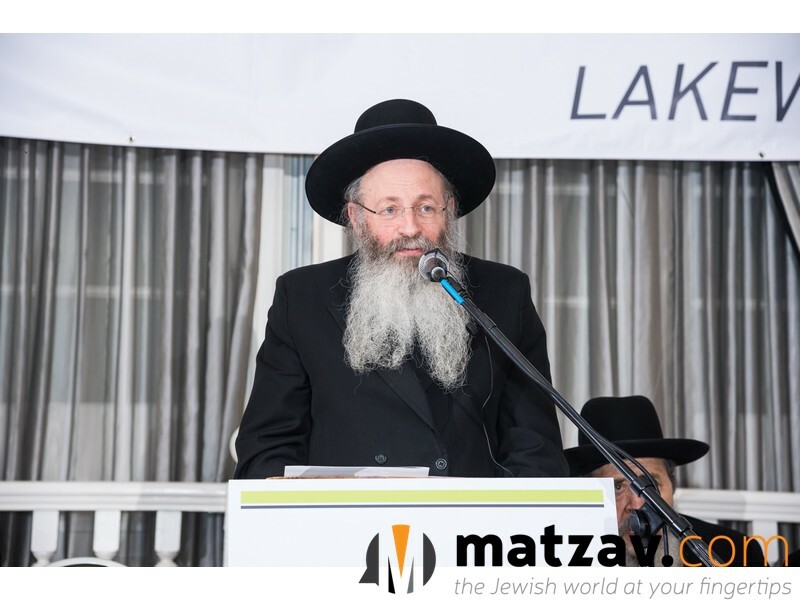 Rav Kotler pointed out that as important as the comprehensive services for sick children and their families that Chai Lifeline provides is the way the organization provides them. Chai Lifeline’s staff members are totally devoted and totally selfless. 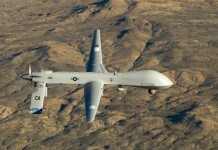 They exist for one reason only: for their mission of making life easier for patients and their families. 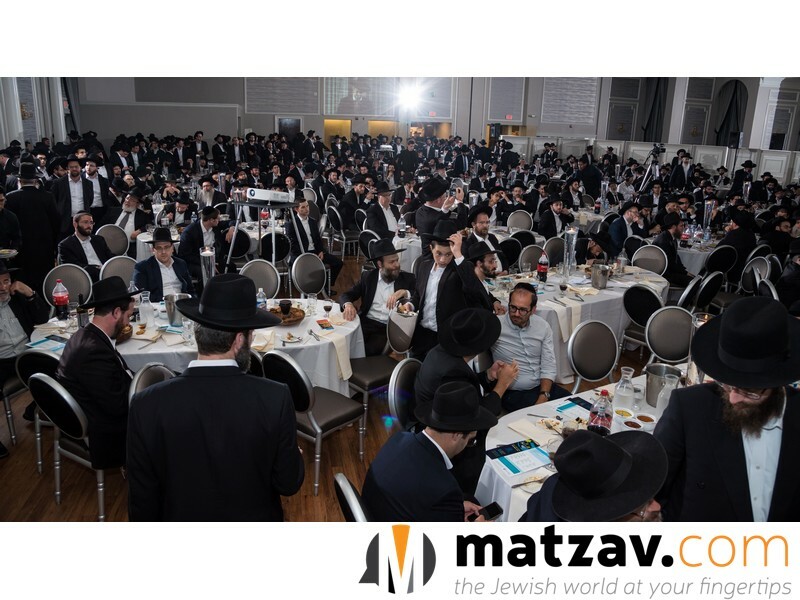 Rabbi Simcha Scholar, executive vice president of Chai Lifeline and its visionary founder, used the metaphor of a candle in a desert to describe what Chai Lifeline does for the more than five thousand families it services worldwide. 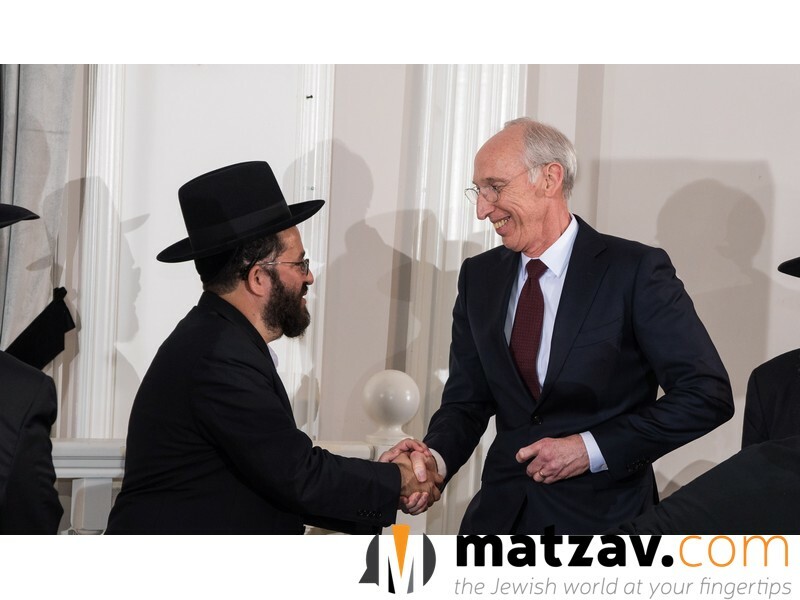 He explained, “No one can describe the story and impact of Chai Lifeline better than the parents themselves.” He then introduced the moving video tribute to Yosef Sholom Feldheim and Malky Hirth. Rabbi Shaya Feldheim, father of Yosef Sholom a”h, eloquently outlined how Chai Lifeline was there for his family from the outset. 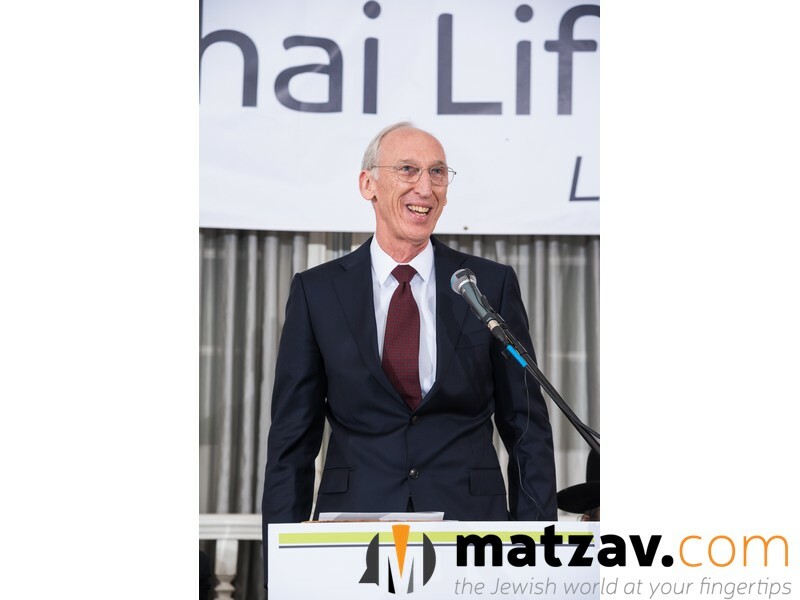 Rabbi Feldheim explained that despite his illness, Yosef Sholom succeeded in living his life with such simcha because Chai Lifeline, with their devoted volunteers, created an upbeat environment that enabled him to lead his life in the best possible way. 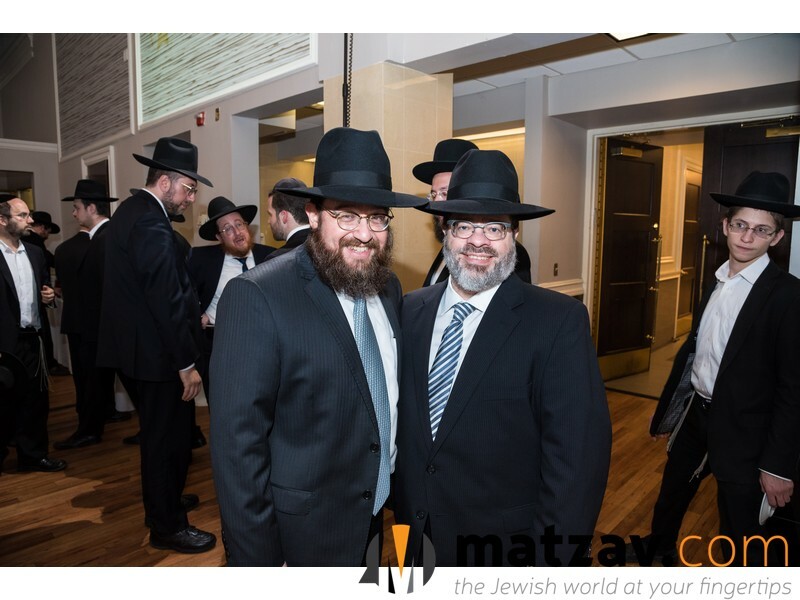 Rabbi Sruly Fried, director of Chai Lifeline New Jersey, set the tone for the evening as he echoed Rabbi Hirth and Rabbi Feldheim by eloquently describing the ultimate goal of Chai Lifeline. Rabbi Fried explained, “Rabbi Hirth said that he felt that he was living with a tzaddik, and it’s true. Both Malky and Yosef Sholom were tzaddikim. Their unrelenting emunah in the face of unbearable pain, their refusal to allow their spirits to die even as their bodies gave out, were a source of chizuk to all of us and will accompany me for the rest of my life. The Community Service Award was presented to Dr. Frank Balis, director of Clinical Cancer Research at CHOP. 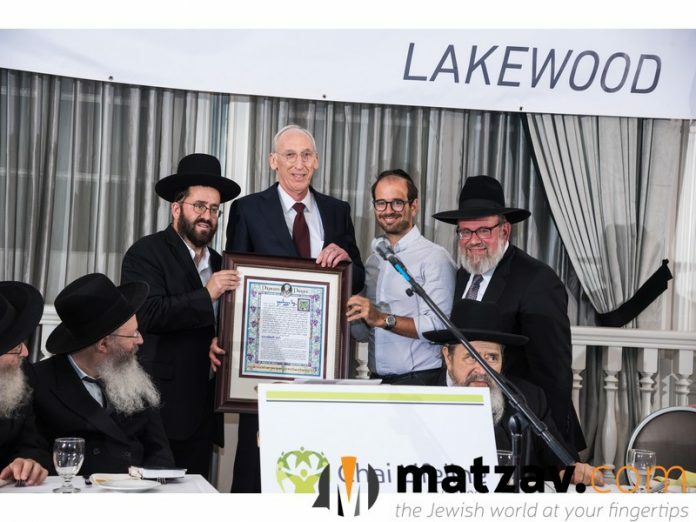 In his beautiful remarks, Dr. Balis pointed out what an honor it was to come to Lakewood and be associated with the community and Chai Lifeline. 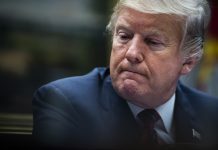 “One of the other ways I have been very rewarded as an oncologist is the relationship we develop with families,” he said. “We see families quite frequently, and as a result, we become close friends. What I have noticed is that despite our differences – cultural, political or religious – we develop a special bond in sync with the overall mission of curing children. 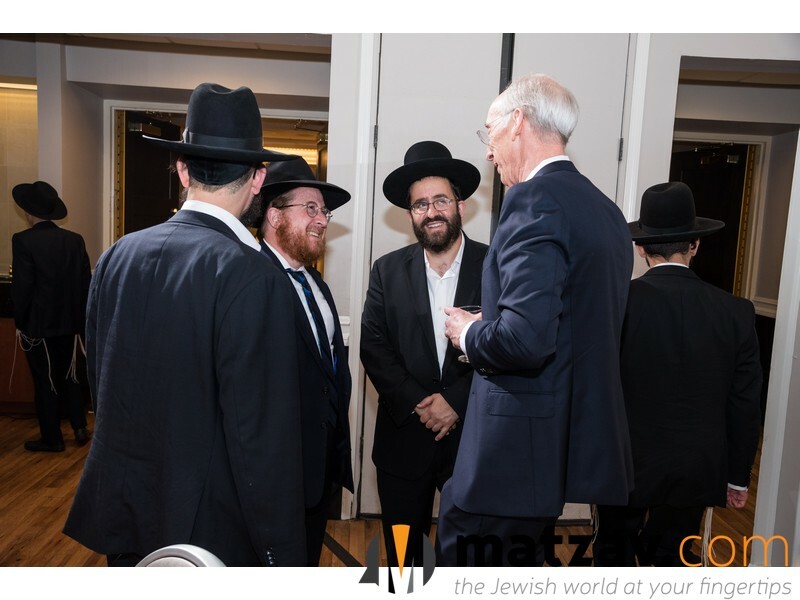 “Finally, I want to address the wonderful organization that is Chai Lifeline. As any of you who have gone through the process know, cancer treatment involves so many disciplines – surgery, medicine, pharmaceutical treatments, and more. Chai Lifeline is a pivotal part of multi-disciplinary care and plays as important a role as any of the rest of us do in taking care of patients. By supporting families with diagnoses and helping them cope with stress, they provide lifesaving services for children.